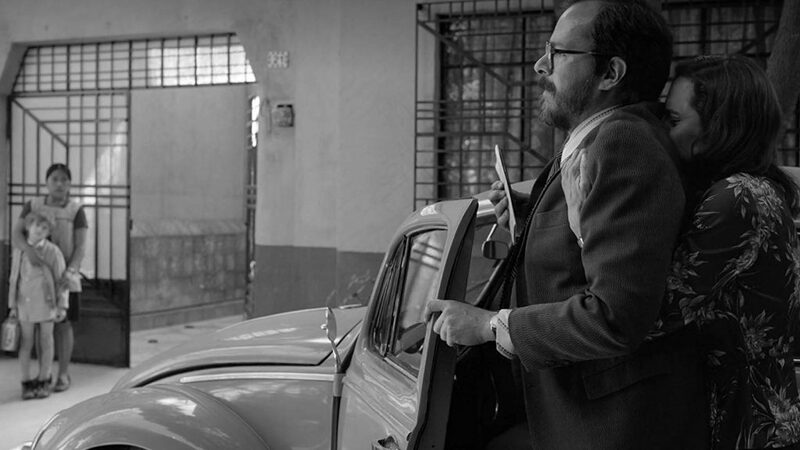 How did a “Spanish-language drama shot in black and white with a cast of unknown actors” (quoting Alfonso Cuarón) secure a global distribution deal? Only the revered Mexican director could achieve such a feat. His comeback picture – five years after Gravity’s premiere in Venice – is one of the best films you’ll see in 2018. The story revolves around a middle-class family in Mexico City, and more specifically around Cleo (Yalitza Aparicio), the housekeeper. It’s a semi-autobiographical work based on the auteur’s childhood memories. The fact that an indigenous Aztec woman is pivotal to the life of the family – and the movie – makes Roma particularly relevant in our day and age. The finesse of Cuarón’s camera movements reaches a whole new level. Long panning shots, with a marvellous state-of-the-art black and white, charm and immerse the viewer into another time. It’s his most personal project as he not only directed but also produced and edited this picture. The filmmaker realised an identical replica of the original house where he grew up – including the mosaic – and recovered 70% of the original furniture. It’s a movie about memory – personal, social and political – but it’s shot with the most advanced techniques (65mm digital), avoiding the grainy, overly nostalgic effect that celluloid would convey. 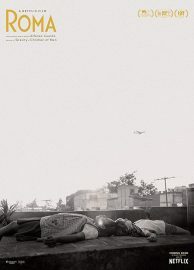 Cuarón prepared the early stages of the photography with long-time collaborator Chivo (Emmanuel Lubezki) but due to scheduling issues, he had to pull out; none of the few people he could trust were available so the director took charge of that too – which was ultimately key in making the feature as authentic as possible. After a brief theatrical distribution, Roma will land on Netflix’s platform across the world, leading a new wave of releases from high-profile auteurs. Cinema needs more films like this. Roma does not have a UK release date yet.